is there evidence that improving quality of Assessment for Learning in classrooms raises standards? is there evidence that there is room for improvment in our current practice? 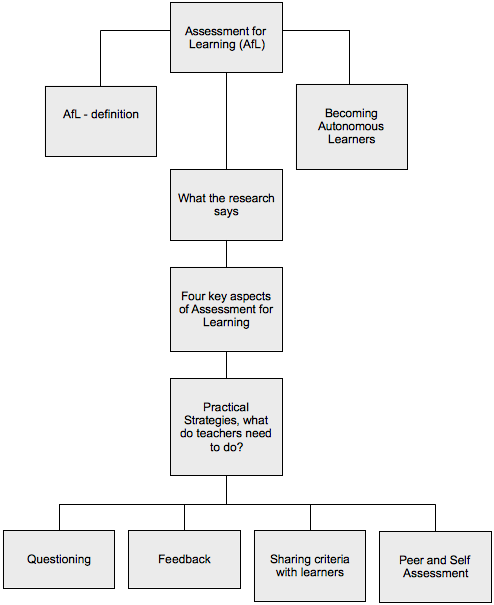 is there evidence about how to improve Assessment for Learning? Substantial effects: About 50 studies, ranging over ages, subjects and countries, compared improvements in achievements for students in 'intervention' groups with students in 'control' groups. 'Assessment for learning' innovations typically produced effect sizes of between 0.4 and 0.7 - larger than those found for other educational innovations. An effect size of 0.4 would mean the average student would attain the level currently attained by the top 35%. An effect size of 0.7 would improve performances of students in GCSE by between one and two grades (and possibly three grades for the lowest attainers). An effect size of 0.7 would raise England from the middle of 41 countries in international league tables for mathematics, to being one of the top 5. Crooks, T.J. (1988). The Impact of Classroom Evaluation Practices on Students. Review of Educational Research, 58(4): 438-481. Natriello, G. (1987). The Impact of Evaluation Processes on Students. Educational Psychologist, 22(2): 155-175.